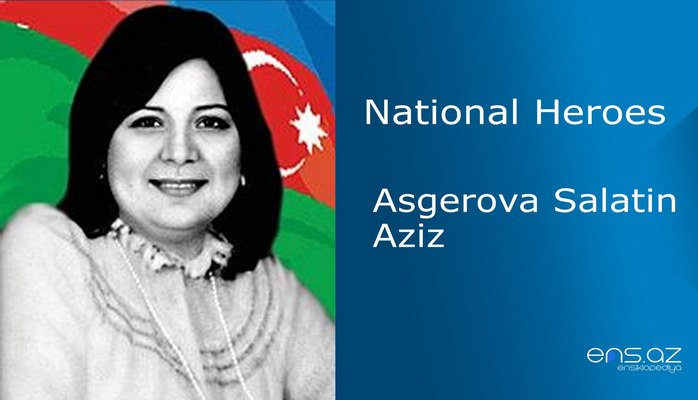 He was born on Chilov island of Azizbeyov district in Baku city on the 18th of April 1962 in the family of oil workers. He went to the first grade in 1969 to school # 131 and studied there till the 8th grade. His wish was to become a militant and with this aim in 1977 he entered military school after Jemshid Nakhchivanski. 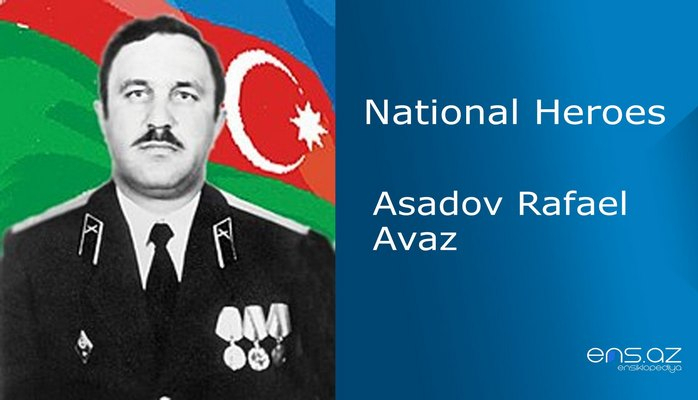 Rasim continued his education at Baku High School of Military Commanders in 1979 after successfully finishing the first school. He was participating actively in all the trainings and studying willingly and hard in order to learn all the secrets of the officer profession. He was sent to Germany after finishing his higher education in 1983. Rasim started his career as an assistant of infantry platoon commander. 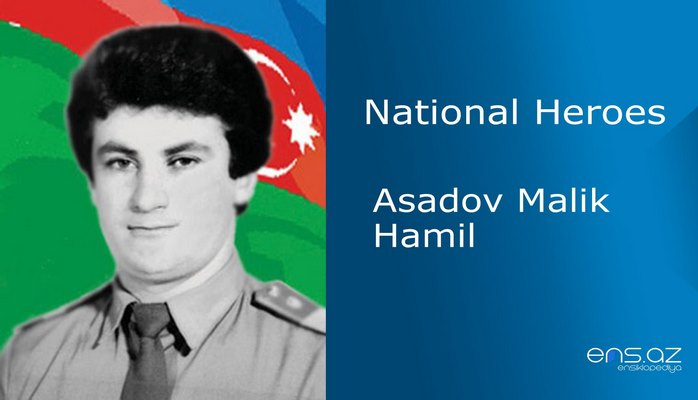 The young Azerbaijani officer in spite of being far away from his Motherland was always trying to make his nation proud. 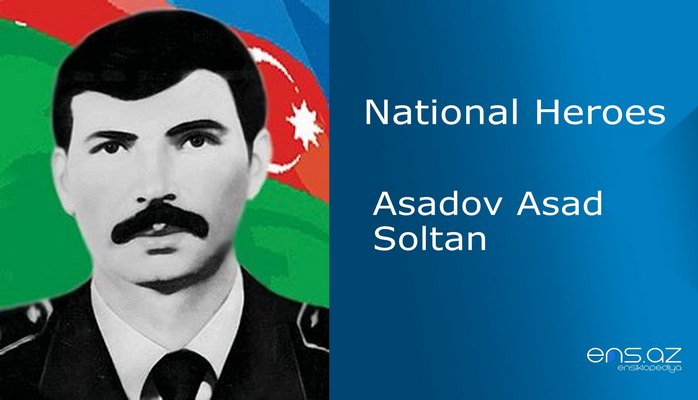 He returned to Azerbaijan after finishing his military service in 1988 and worked at the military commissariat of the republic for a while. Later on, he was assigned as an assistant of Aghsu region military commissar. While working there, he studied at three months course of the headquarters of his office in Saratov city branch. After finishing the course, he started working as an assistant of Fizuli region military commissar. During this period Armenian armed forces were frequently attacking Azeri border lines and bombarding the cities. R. Ibrahimov in this hard and troubled time established a voluntary self defense battalion along with other brave men of Fizuli region. Taking into account his military experience and the fact that he was an officer, he was assigned as a battalion commander. He was married and had a daughter and a son. The son is now continuing the profession of his father. 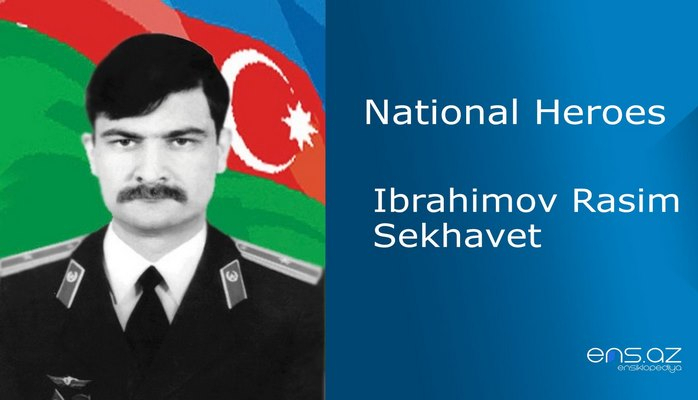 Ibrahimov Rasim Sekhavet was posthumously awarded the title of “National Hero of Azerbaijan” by the decree # 203 of the president of the Republic of Azerbaijan on the 16th of September 1994. He was buried in the Martyrs Avenue in Baku city. School # 131 where once he studied is now after him. His monument is put in on Chilov Island and there is also a memorial garden after his name.